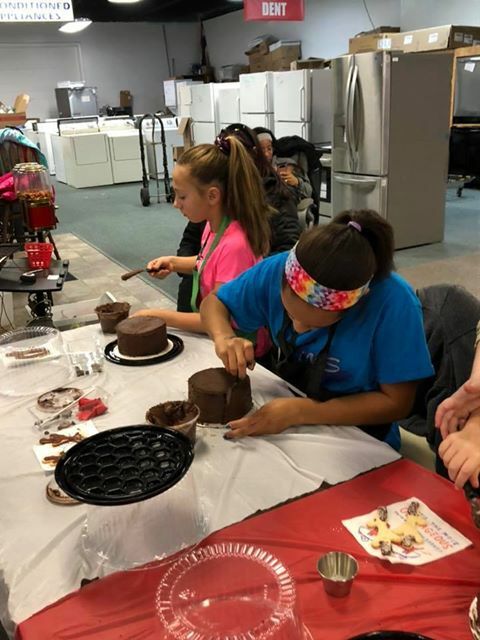 The Traverse City Chocolate Festival is excited this year to add a Chocolate Cake Decorating Workshop event just for kids ages 7 and up! If you have not heard about this Wunder Kinder pastry chef, you will! Kamryn was a MasterChef Junior competitor and on Bake It Like Buddy with Buddy Valastro. She currently owns her own business offering pastry and culinary workshops for other budding chefs. She lives in the Saginaw area, but we just couldn't do the 10th year without bringing her to TC! 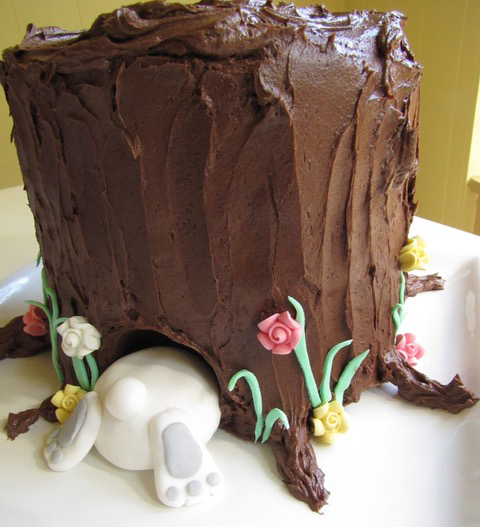 Participants will frost and decorate a double layer 6" chocolate cake like a tree trunk, make a fondant bunny, and add some flowers and stems. You might want to bring an apron or work over-shirt, it might get messy! Since Kamryn is also very philanthropic with the income from her business, all proceeds from this workshop will go to her! Follow Kamryn on Facebook and GET EXCITED!! NOTE: The Kids' Tastings and the Kids' Workshops are 2 different activities and require separate tickets at different times.